Shake things up during your next event with our 4 3/4" Jr. Maracas! A great handout for spirit nights, trade shows, sporting events, celebrations, and more! 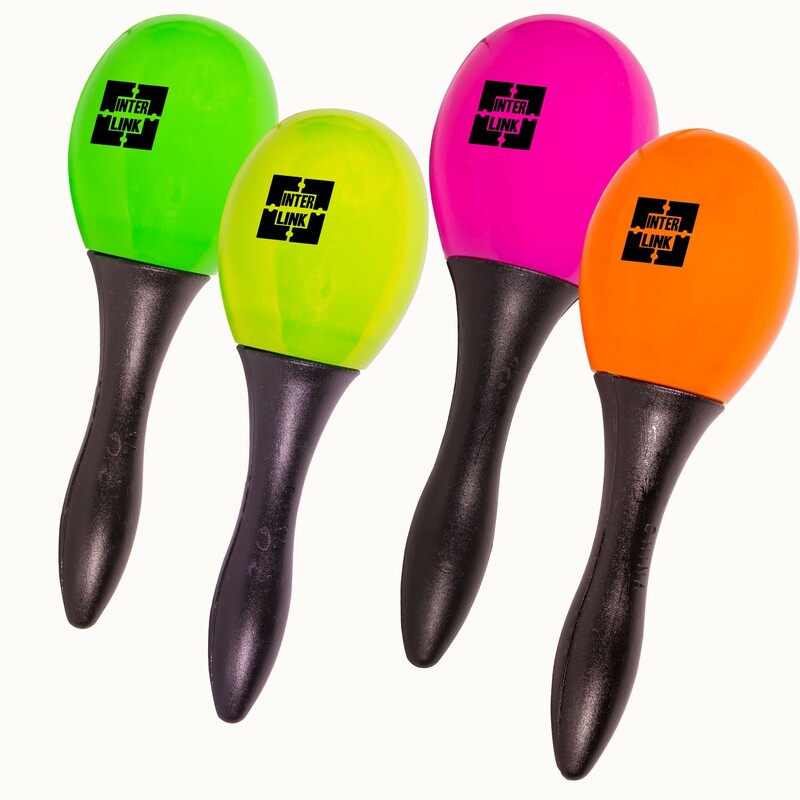 Have your company name or custom logo imprinted on these colorful maracas for maximum brand exposure. Your musically inclined customers are bound to appreciate this unique souvenir. Select these maracas as your next party favor! Packed in bulk, 1 Dozen PAIR per poly bag. Colors in the assortment include pink, orange, yellow, and green. * FAST SHIP ITEM: This product is a member of our fast ship program. 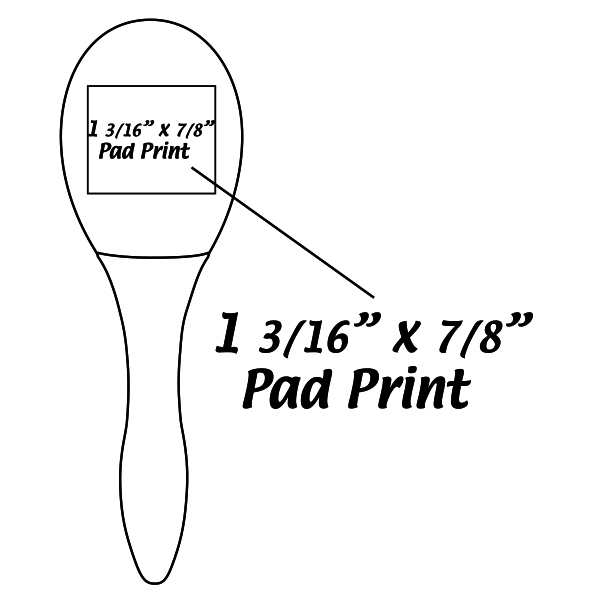 We can ship this item (up to 1000 imprinted pieces) within 48 hours after artwork is approved.